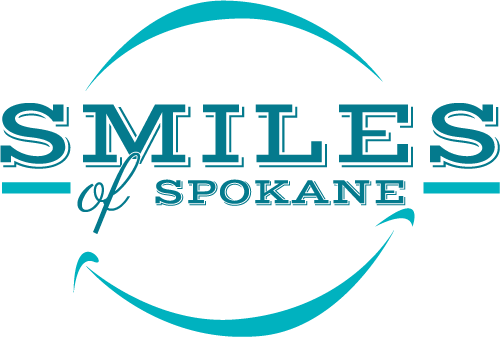 Sedation Dentistry – Smiles of Spokane on South Hill. Dr. Todd Rogers. Afraid of the dentist? Does the prospect of sitting in the dental chair fill you with anxiety? If you shiver at the prospect of making an appointment and you tend to spend a few more minutes than you have to in your car before coming inside, ask us about sedation dentistry. Sedation dentistry is a procedure that makes visiting your dentist a whole lot easier. 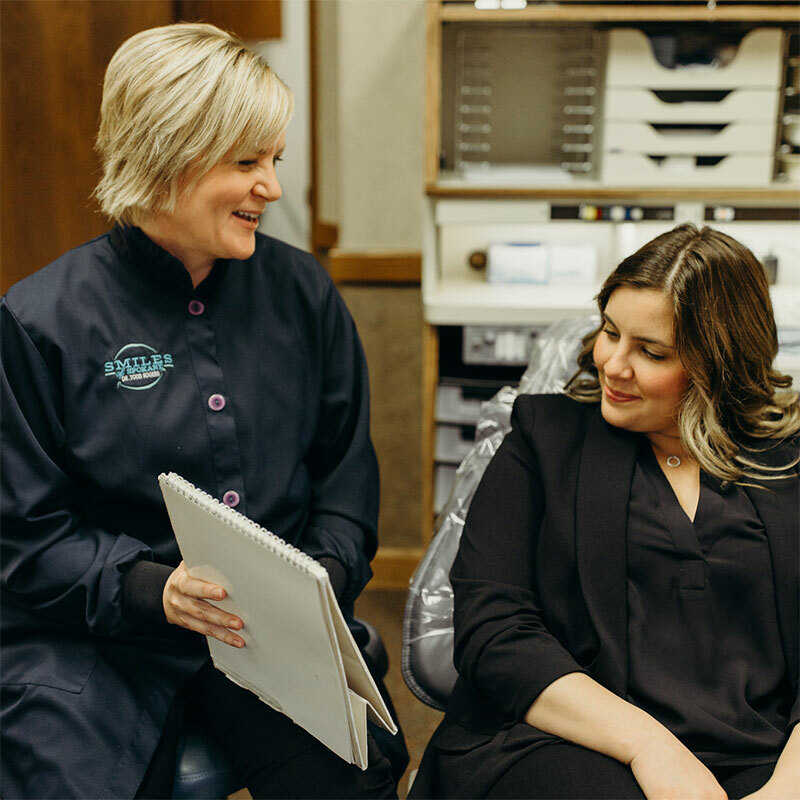 Instead of dreading the visit or gripping the side of the chair every time the dentist or hygienist grabs a different instrument, sedation dentistry will make you feel more comfortable and relaxed. The end result is a dental appointment that breezes by. 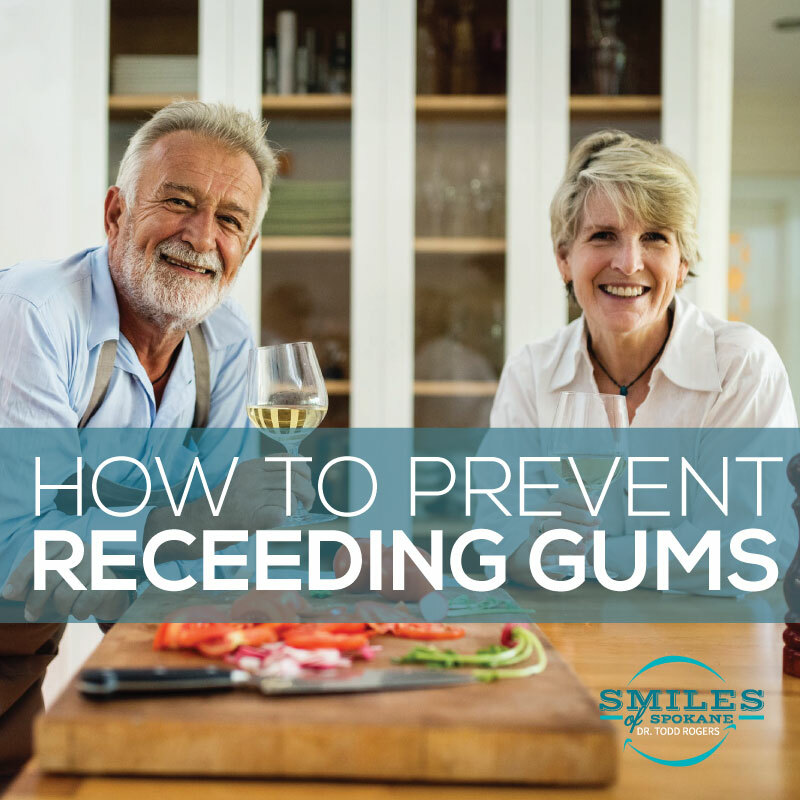 You may even find that you like visiting the dentist following your first sedated procedure. Considered the most common form of sedation used in dentistry, nitrous oxide is administered by having you inhale what is commonly known as ‘laughing gas’. This will put you into a euphoric state and you will begin to feel completely relaxed. 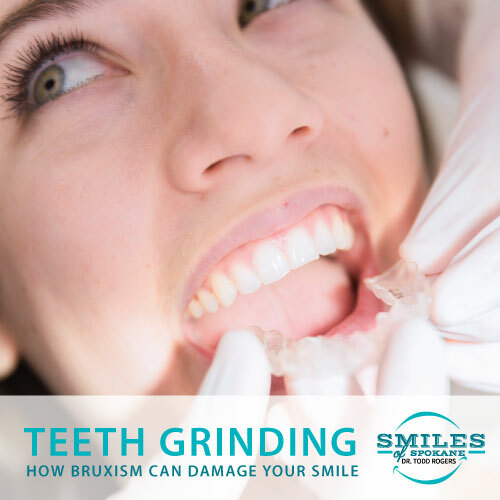 All of your fear and anxiety will melt away and you will be able to sit back peacefully while your dental procedure is performed. Nitrous oxide is completely safe and effective. The proper dosage will be monitored carefully by your dentist and the effects will wear off quickly as your appointment comes to an end. In fact, you will probably be able to drive yourself home and return to your normal activities the moment you leave our office. If you are interested in this form of sedation dentistry, we will be happy to have Dr. Rogers review your medical history to determine if you are in fact a good candidate for this procedure. Don’t miss seeing your dentist because of fear or anxiety. Nip those feelings in the bud and call Smiles of Spokane at (509) 838-4165 to ask about sedation dentistry during your next dental appointment.